Park West Gallery ship art auctions and onboard art galleries can be experience by travelers on more than 100 luxury cruise ships worldwide. The art programs maintained by Park West Gallery currently serve passengers aboard the following cruise lines: Carnival, Celebrity, Holland America, Norwegian and Royal Caribbean. A majority of the artwork that is offered for collection through Park West Gallery ship art auctions comes directly from the living artists themselves. Park West Gallery even serves is the exclusive art distributor for a majority of the artists that the company represents. The artwork that is offered for collection by deceased artists is obtained by Park West Gallery either directly through the artist’s estate or from globally recognized auction companies. 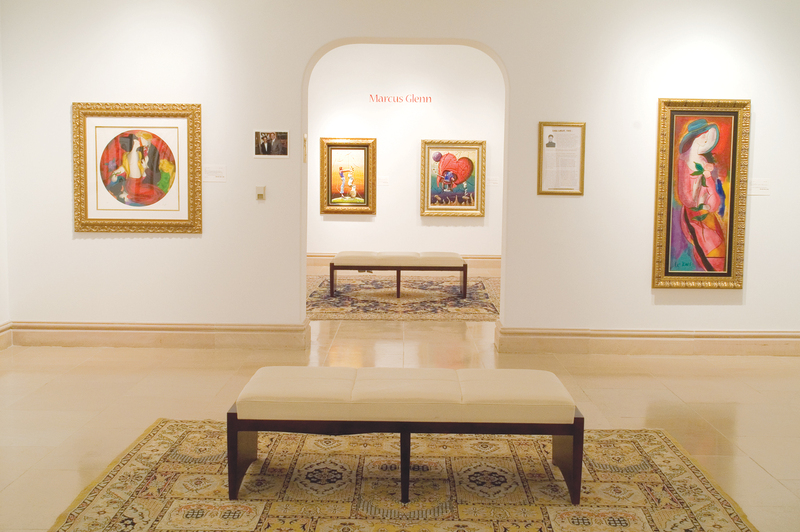 The Park West Gallery mission is to create an educational, entertaining and welcoming art collecting environment. The collecting experience devised by Park West Gallery ignites a passion for the arts and is an experience that is unrivaled elsewhere in the fine art community. Currently, Park West Gallery has connected over 1.8 million art enthusiasts to quality artwork through art auctions on luxury cruise ships, art auctions hosted in major metropolitan areas and via its art galleries in Michigan and Florida, which are open to the public. Feel free to contact our team today for additional information about Park West Gallery ship art auctions or with any questions you may have about art collecting through Park West Gallery.